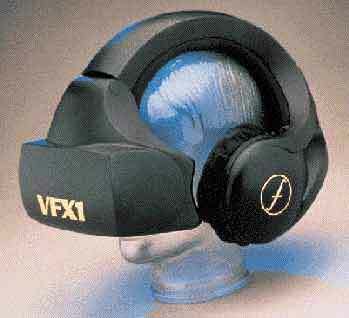 1994 brought a fully packaged consumer head mount, the Forte-VFX-1 Brochure. Stereoscopic and with head tracking included, it somehow found it’s way into the hands of psychologist Les Posen who employed this device to treat patients with various phobias. The video below demonstrates treatment for Aviophobia, the fear of flying (not the zipless-f**k!) 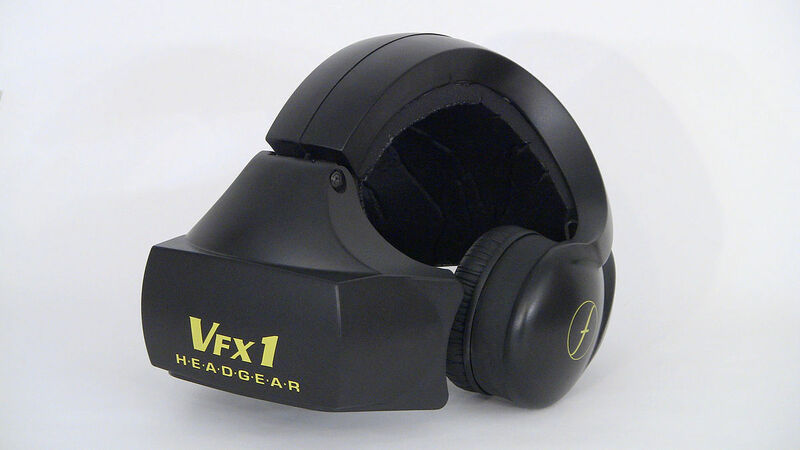 I take it for granted that Les wasn’t able to help those with virtua-phobia, the fear of VR.